Intel "Coffee Lake" Architecture by Q2-2018, 7 nm Process By 2022? Intel's silicon fabrication has evidently hit a huge roadblock. It turns out that not just "Kaby Lake," but its two successors "Cannon Lake" and "Coffee Lake" could also be built on the 14 nm node, at best with a few process-level improvements. "Coffee Lake" is the company's 9th generation Core architecture, which is two steps ahead of even the "Kaby Lake" architecture, which is due later this year. "Kaby Lake" makes its way to the 45W mobile (H-segment) and 15W mobile (U-segment), in Q4-2016 and Q3-2016, respectively. The 15W U-segment will be augmented by "Cannon Lake" (8th generation Core) in Q4-2017. By mid-2018, Intel plans to launch "Coffee Lake" across both H- and U-segments. 40 Comments on Intel "Coffee Lake" Architecture by Q2-2018, 7 nm Process By 2022? Think i shall wait for Bovril forest. Just proves what a company can get away with when it faces no "real" competition. Intel is just milking the consumers by providing near zero performance boost over previous generations. 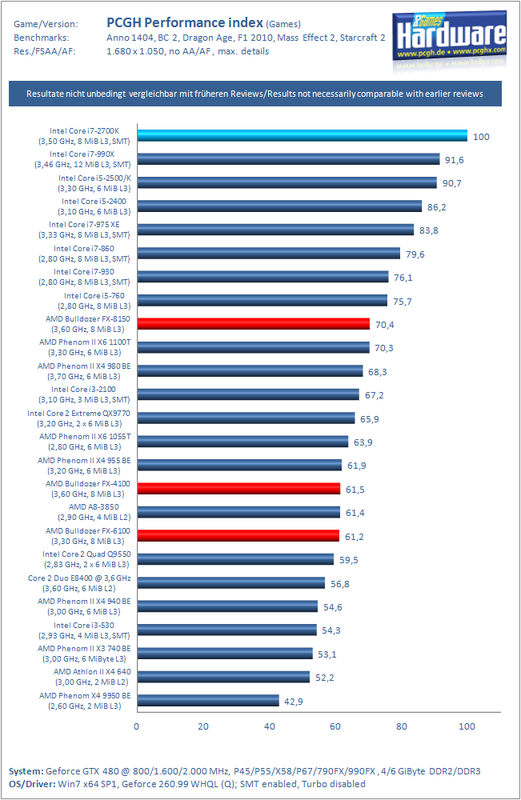 When AMD was "in the game", how much of a performance boost came from one generation to the next, in percentage? Since AMD "left" the scene, how much of a gain has Intel had from one generation to the next? The IPC gain Intel gain from one generation to the next is minimal and the performance boost comes mostly from more cores and other enhancements. @ least it's allot better the what AMD has. Hopefully, AMD's Zen will force intel to either drop it's prices, up it's performance or, if we're REALLY lucky, both. The chipsets called coffee cake. I was thinking more along the lines of Carrot Cake to go with your Coffee Lake. Just watch those roadblocks crumble away if AMD puts pressure on revenues with Zen sales. Em... You have to be delusional to think that a 6800k cpu is only 40% faster than a Q6700 one, with about the same actual tdp. C'mon AMD now is your chance to play a little catch up! this old Benchmark tells exactly what you wrote and additionally again what a flop bulldozer is. now one gets that AMD took a very wrong turn. this thread is funny at least..
Ok, I'm going to say the same thing everyone else is saying.. Dumbest name.. EVER.. I bet internal code named for Coffee lake is f--king cake. Engineers just slack while making minimal improvements and just get paychecks and fu- cakes.